August is here and people are loving the amazing weather we have been blessed with so far.  So many activites to do here in Les Mountains, so whats the next big thing happening in Champery?? The one and only Bike &Sound !